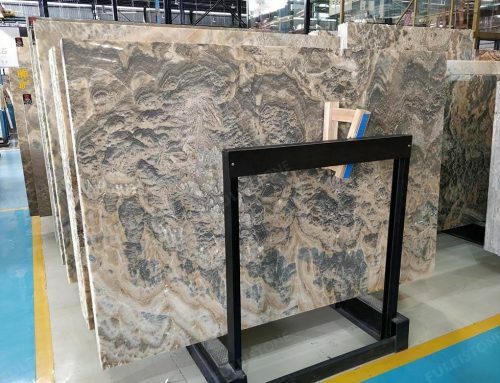 Polished Royal Botticino Marble Slabs are from Iran. 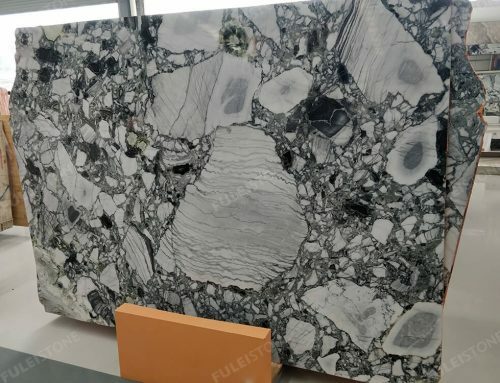 This marble is very stunning, very beautiful. 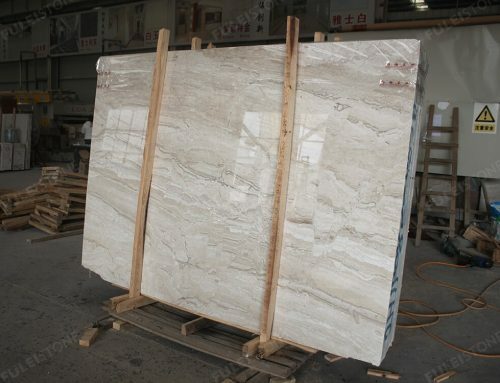 Very hot sale in China, and southeast of Asia countries. Its background color is cream, and with some white veins on the surface. 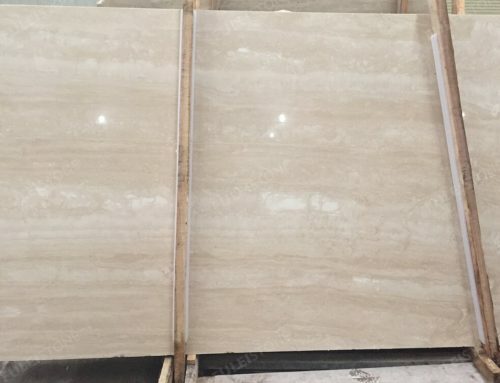 Because of different surface appearance, this stone price arrange is so big, from 60USD per sqm to 600USD per sqm. 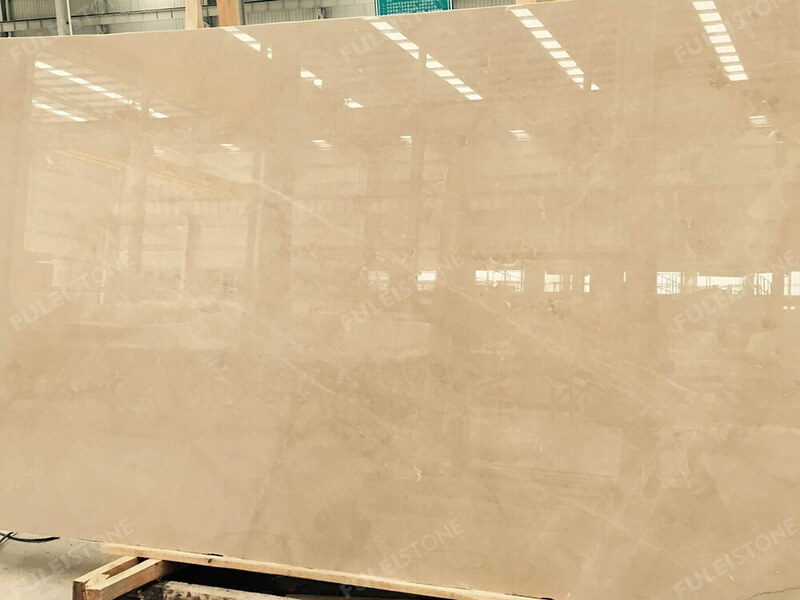 So if you like it, you’d better send your ideal marble surface, and we will offer price for you. 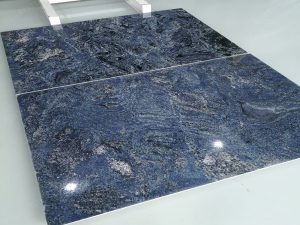 Inventory slabs standard thicknesses are from 1.5cm and 1.8cm. 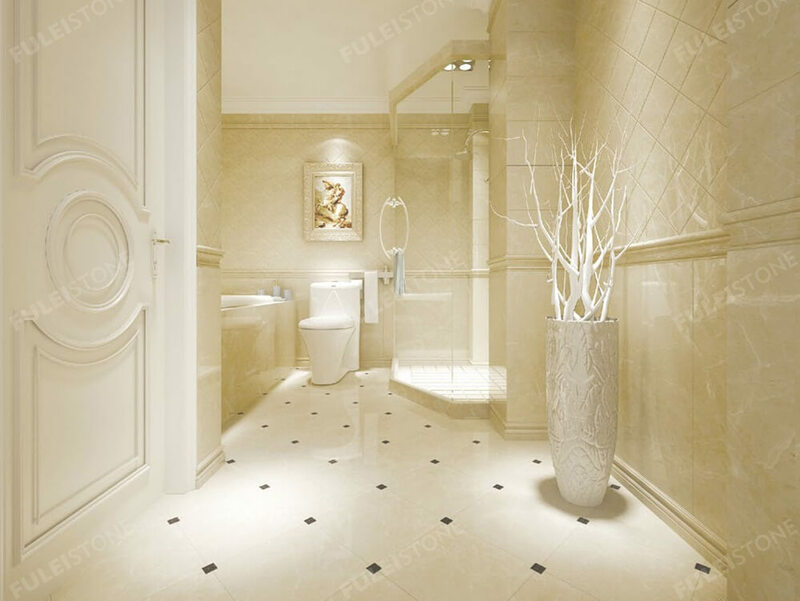 Some beautiful design pictures can be found in the following. 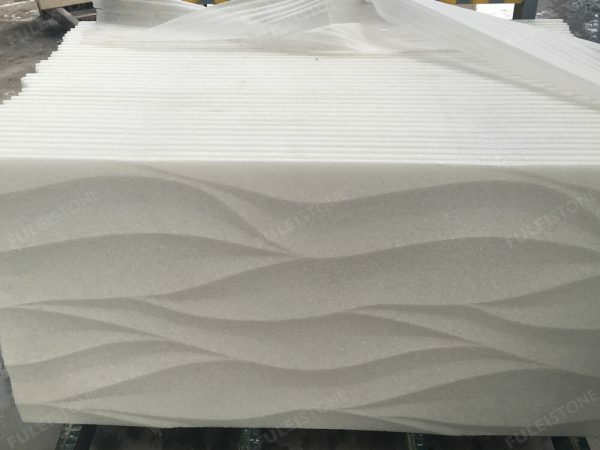 For other thickness like 2cm, 3cm, they are also available, we can cut at your request. 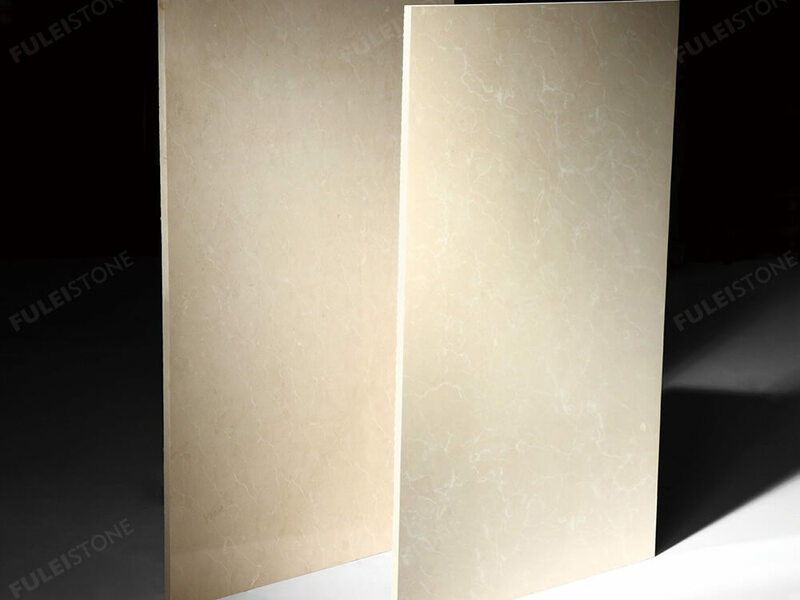 The popular surface treatment is polished, but honed and leather face are also available. 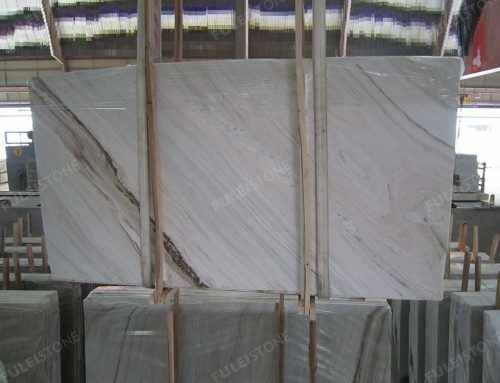 If you need this Royal Botticino Marble, please feel free to contact us.